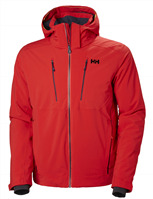 This 3-layer corpus developed with gore-tex® has a unique line. The fabric combines protection, breathability, durability and suppleness. 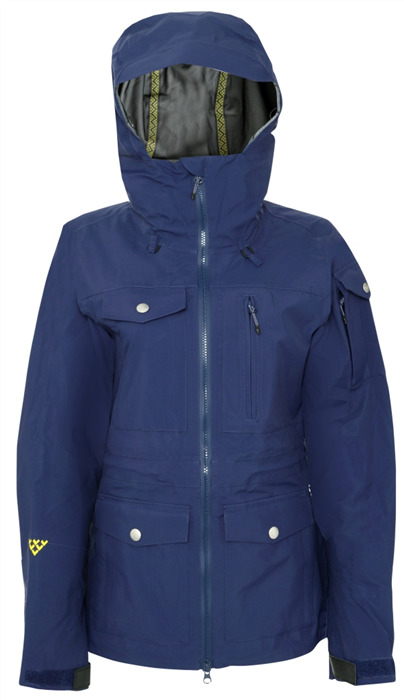 Inspired by the form of the parka with a fish-tail cut aimed at high mountain skiing, its exterior sobriety contrasts with the detail of its lining. The result is a perfect balance between elegance and precision, black crows’ contrasting art.